You can now rent temporary office space in Dallas TX at 5050 Quorum Drive near the Dallas Galleria with easy access to the George Bush Turnpike, North Dallas Tollway and LBJ Freeway. The very unique dual black-glass building offers stunning views from within, and has elegant decor that will please even the most particular visitors. 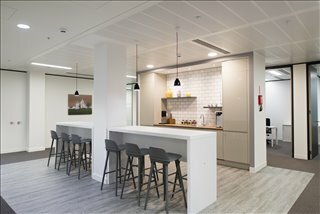 Guests can wait comfortably in the main reception area, where they have a choice of media screens to view until you can greet them, a receptionist will alert you to their arrival. A business center is available for the use of your guests as they wait for your arrival, and every amenity has been put in place for the comfort of tenants and their guests. Up and coming businesses today have more opportunities than ever before with technology and innovation in full swing. Starting a business from ones home is a great idea and with low overhead costs, profits can show sooner rather than later. Laptops, tablets, phone, and watches can keep the world at your fingertips, however, there are still times that you need a place to collaborate, meet clients, or perspective employees and, as your business grows and matures, it's helpful to be in a more professional atmosphere. It is always nice to have an office to meet business associates at, and it's even better when that office is the very essence of elegance. 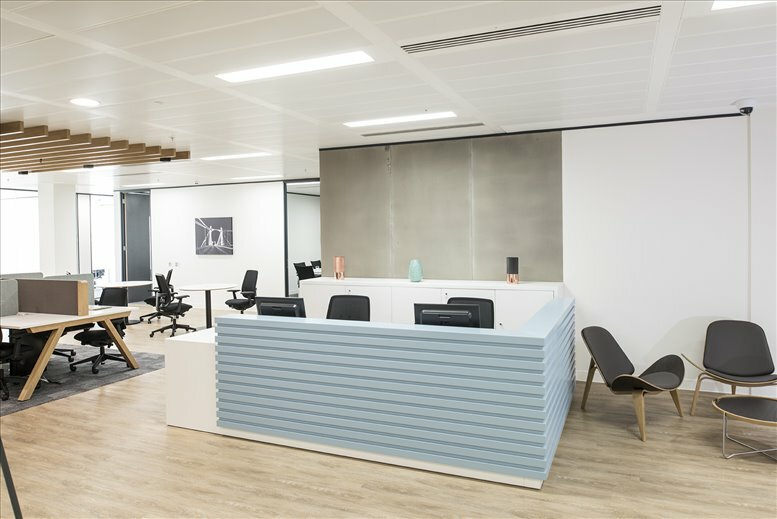 With most office buildings requiring 2+ years lease minimum, it can be difficult to keep those costs down and still have great office space. 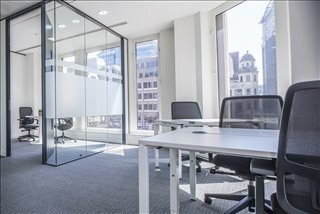 The great news is, for business owners in the Dallas area, you now have a great solution to your office space needs. 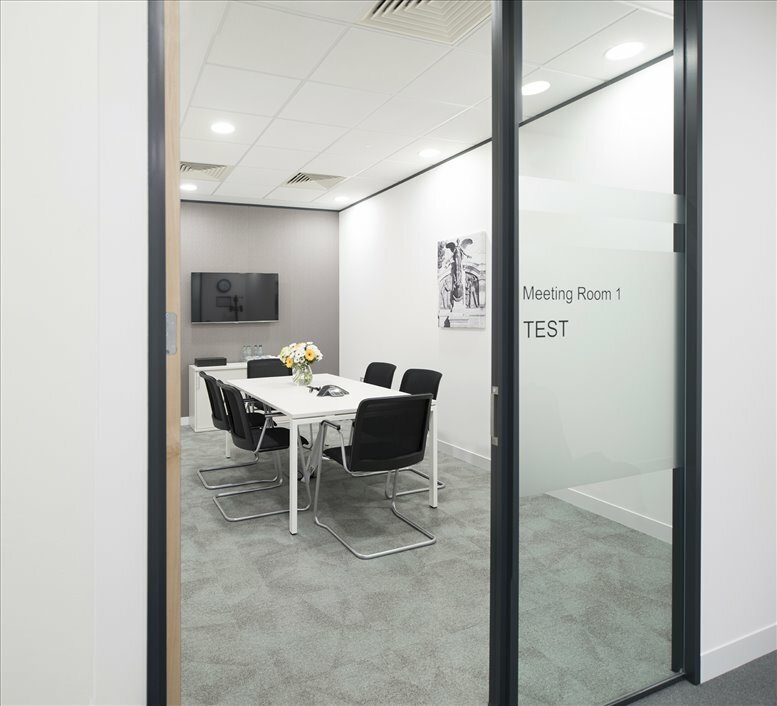 5050 Quorum offers the perfect solution, short term office space rentals, and conference rooms or meeting rooms only when you need them. You won't pay for long term lease commitments, and you can use office space for a short duration. 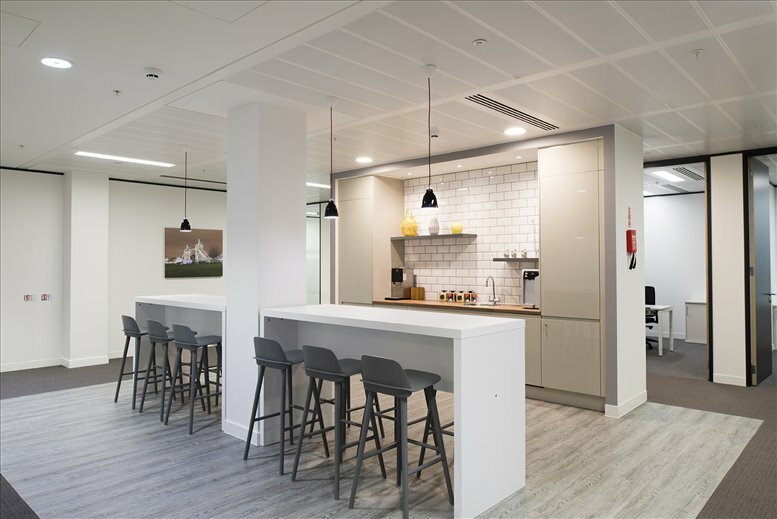 Your business needs will all be met, there is no preparation as with most new office spaces. 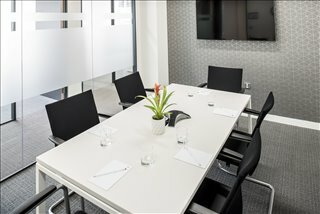 Everything is updated and ready to conduct business, simply plug in your laptop and connect to WiFi. 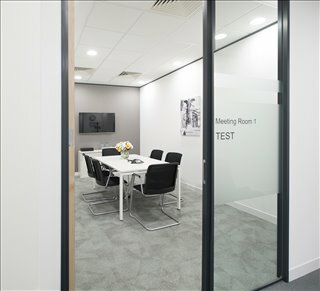 The plush surroundings are sure to impress, and the functionality of this well equipped office space will ensure your business needs are met as you concentrate on the business at hand. Go ahead and grow your business and leave the brick and mortar portion, to the office building at 5050 Quorum. 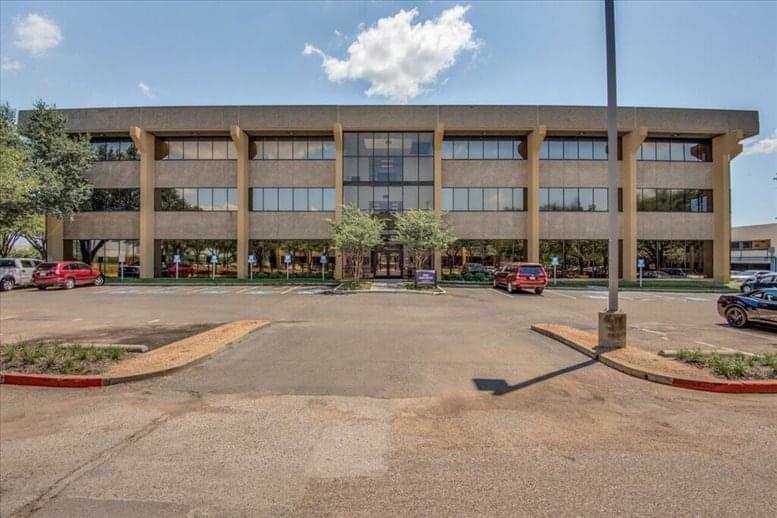 Stop by and take a tour of this lovely office space, and you will be amazed at the luxury offered, while you still have the ability to keep your costs under control. 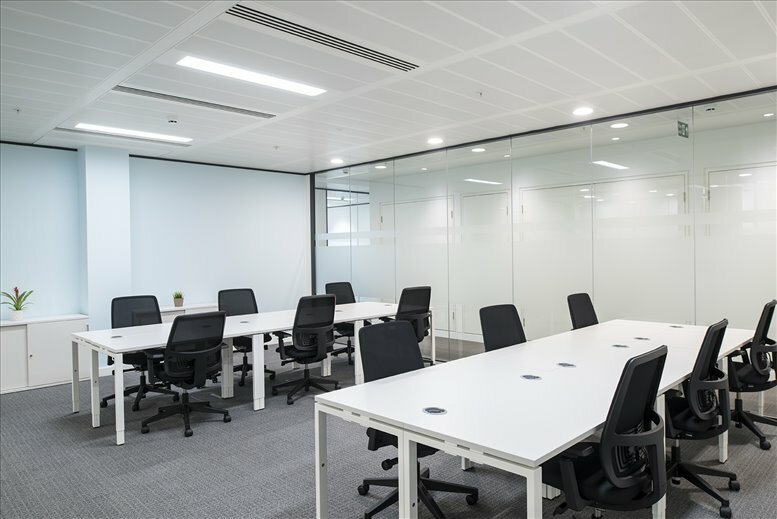 Plan your next employee meeting at your new office space, or spend a day meeting with perspective clients. There are plenty of fine dining choices once the work day is complete. 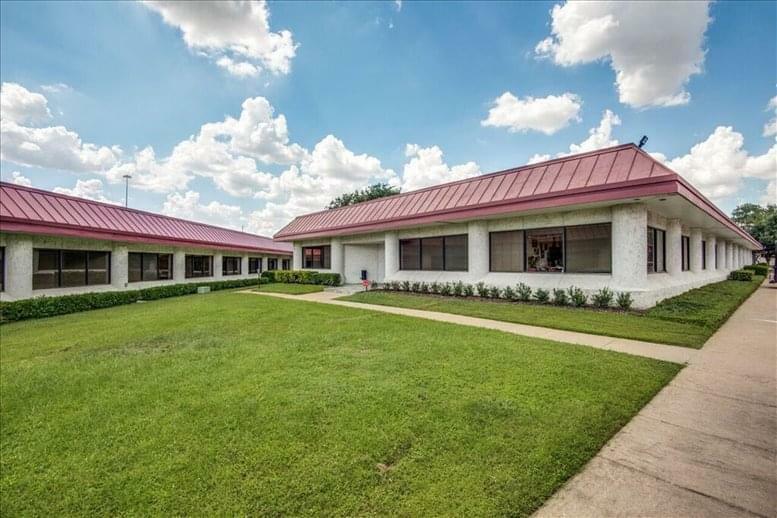 This elegant office building is located near the Dallas North Tollway, and very easy to find. 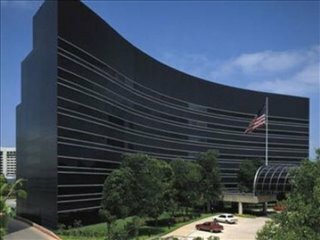 The office building is in close proximity to the Dallas Galleria, which has upscale shopping, with a number of popular stores. The multiple restaurants and coffee shops close by offer choices for you and all of your visitors. Whether you are looking for a quick bite to eat, or white tablecloth dining, you will find it in this very popular area of town. 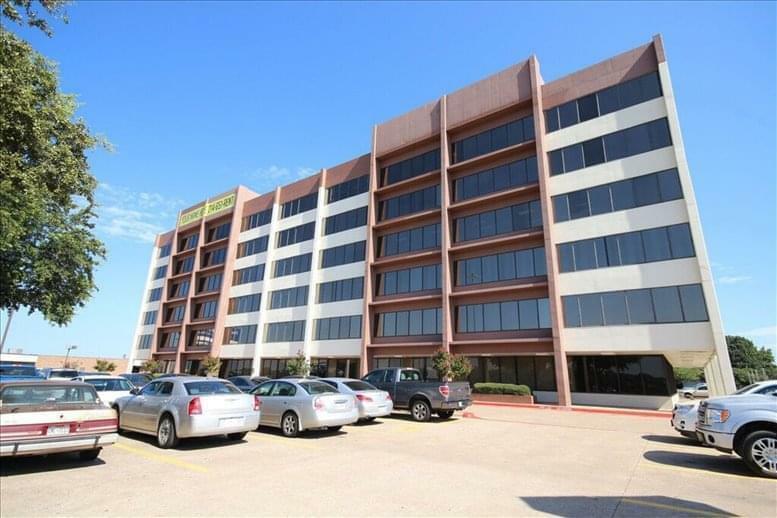 This office space on 5050 Quorum Drive, Dallas is available immediately. Details and prices are available by calling 1-877-693-6433 or by submitting the inquiry form.